A lot can happen in a hundred years. 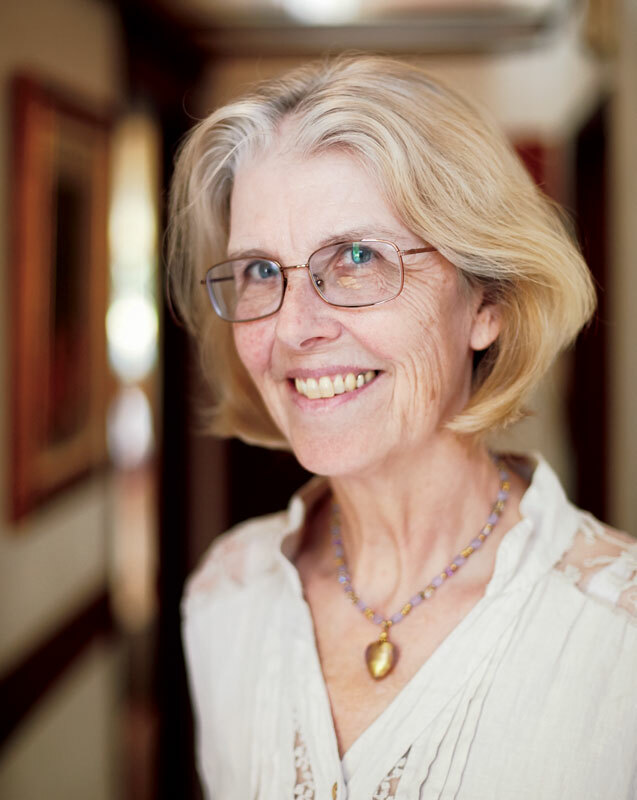 Just ask Jane Smiley ’71. The Pulitzer Prize–winning novelist has just completed a century-spanning trilogy that follows the tangled fortunes of an Iowa farm family and its bicoastal diaspora over five generations. From Walter and Rosanna Langdon greeting their firstborn on New Year’s Day, 1920, to descendants abetting Wall Street scams and flirting with eco-terrorism, it’s a complex literary tapestry. In fact, the New Yorker called the second novel in the trilogy “a king-size American quilt.” Each chapter of the three novels—Some Luck, Early Warning, and the just-released Golden Age—covers a single year, starting just after World War I and arching into the not-so-distant future. 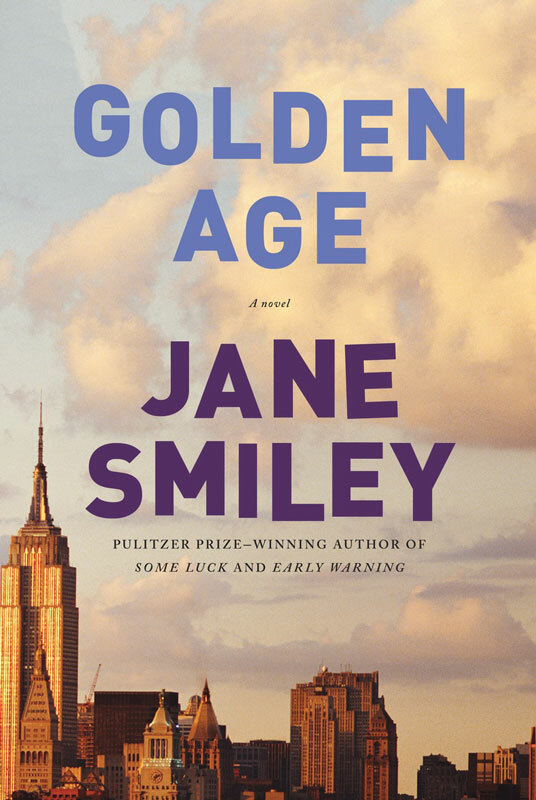 A master prose stylist, Smiley is known for such ambitious, hefty epics as A Thousand Acres, Horse Heaven, The Greenlanders, and The All-True Travels and Adventures of Lidie Newton. But spending three books and 1,200 pages with the Langdon family has created a special intimacy with her characters. As the decades roll by, the events of their lives unfold both on the home front—births, deaths, triumphs, failures—and on the world stage. It’s an immersive reading experience, moving inexorably from history to recent headlines to speculation about where we as a culture might be in a scant few years. Smiley attended Vassar from 1967 to 1971, turbulent years that appear midway through Early Warning. Her freshman year was Vassar’s last as an all-women’s college. The first male transfers arrived during her sophomore year—“just a handful, 70 or so”—and by the time she graduated, the college had gone fully coed. Smiley remembers waiting on a sign-up line with classmates whose surnames started with “S.” “The girl behind me had the most beautiful golden hair. It looked gold-plated,” she recalls. They never crossed paths on campus, but after Smiley graduated, she spotted a photo of that girl—Meryl Streep ’71—in the New York Times.